A handful of Russian news outlets have removed stories from their websites on graffiti calling President Vladimir Putin an anti-gay slur, in what one local publication called an act of censorship. 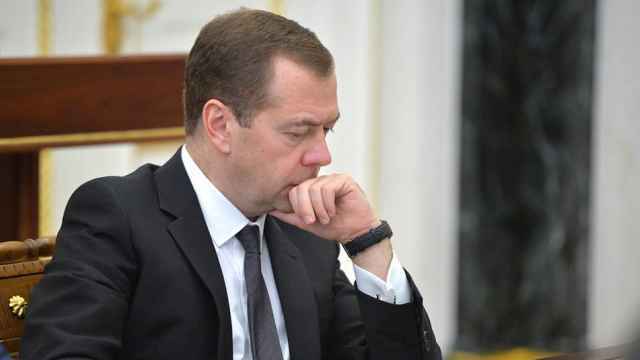 Russian laws banning “blatant disrespect” toward the authorities online entered into force last Friday. 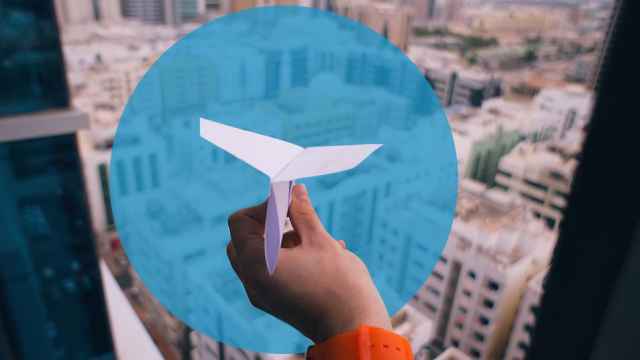 Under the legislation, outlets have 24 hours to voluntarily delete the offending material or risk being blocked, fined or even jailed for 15 days. 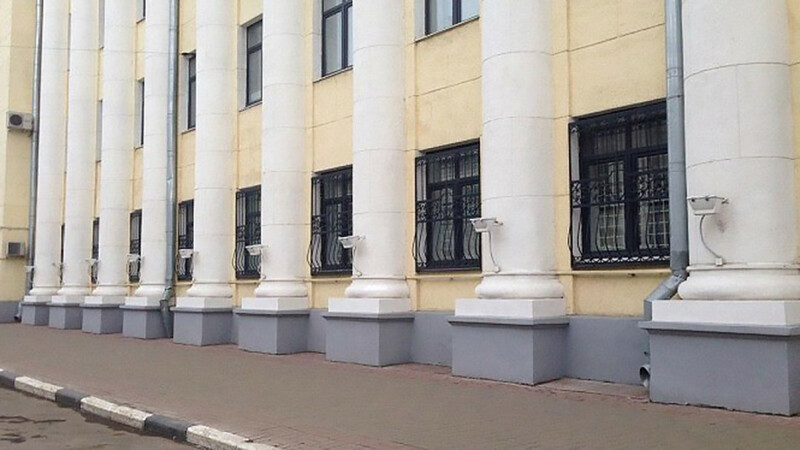 At least five news websites based in Yaroslavl, a city north of Moscow, reported — then promptly deleted — stories on the spray-painted phrase that translates as “Putin is a f--” on a local police building. The stories were taken down in compliance with the controversial new law, the TJournal.com news website cited an unnamed source familiar with the situation as saying. 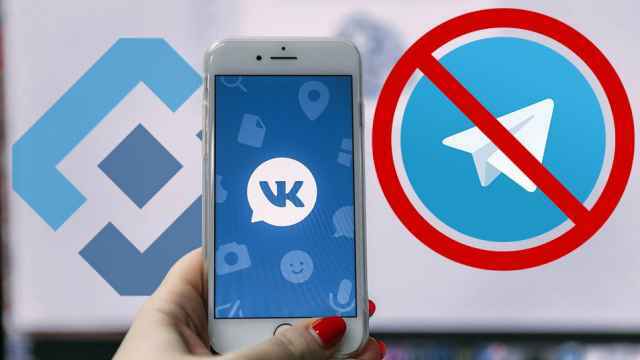 “We view this as an act of censorship that’s completely unfounded,” the yarcube.ru news website wrote on its Telegram messaging app channel late on Monday. 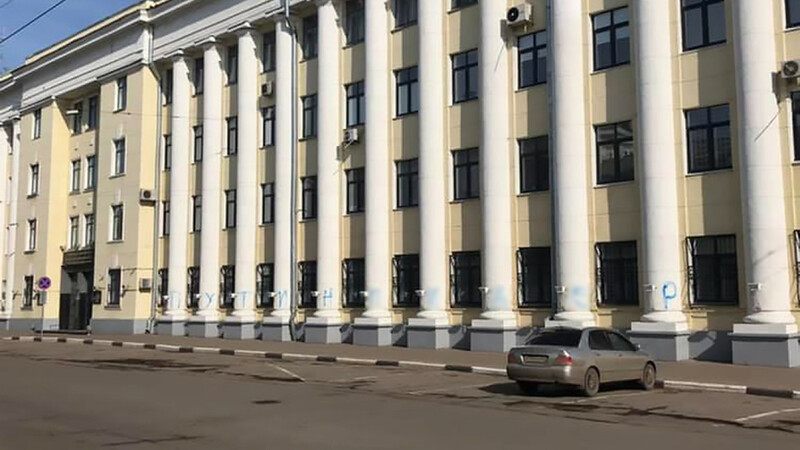 One outlet was forced to delete its article about the graffiti following a request from Roskomnadzor that cited the new law, TJournal reported, citing an email in its possession that was sent by the watchdog's official account. 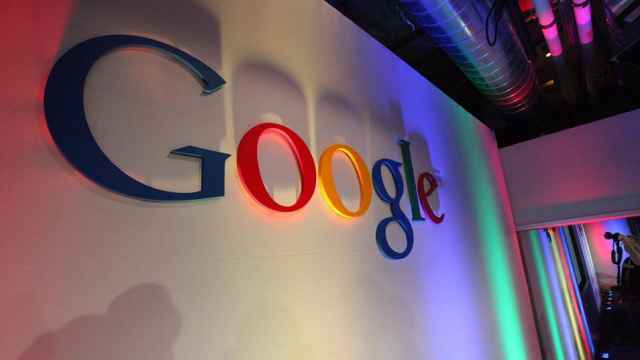 Roskomnadzor spokesman Vadim Ampelonsky later confirmed that the federal communications watchdog was conducting “preventive work” under the legislation that has given his agency expanded powers.